In April, game developer, Gust will release Ciel nosurge for the PS Vita. The game, designated under the genre "7th Dimensional Communication," will take the player to the doomed world of La Ciela, where they will meet the amnesiac little girl, Ion (ee-on). The choices and bonds the player forms with Ion and the many spirits of La Ciela will help to revive and determine the fate of the dying world on the other side of the Vita's touch screen. 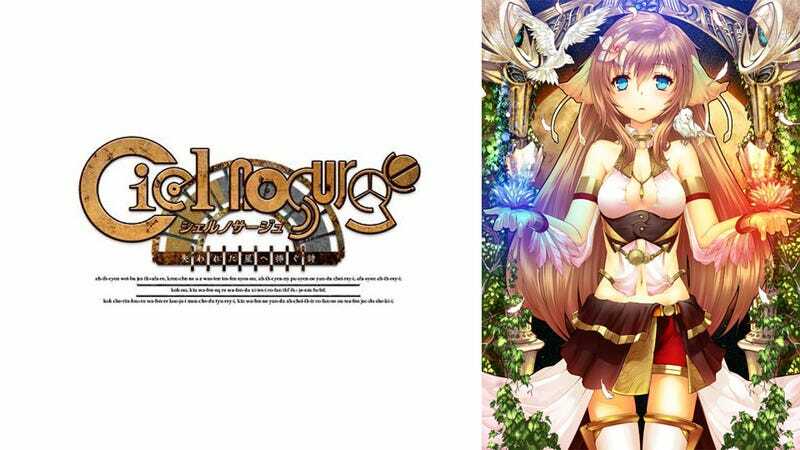 Ciel nosurge is scheduled for release in Japan on April 26th.